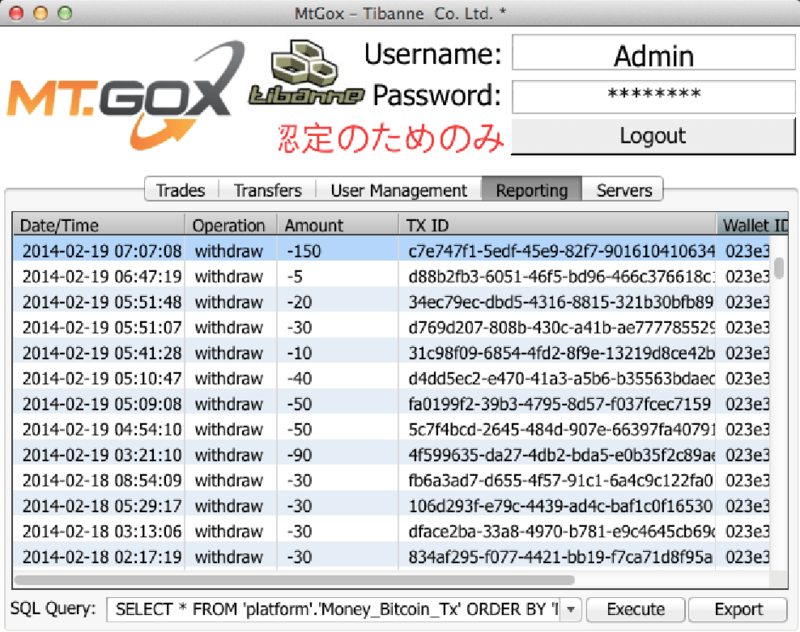 A group of anonymous hackers violated the personal blog and Reddit account of the MtGox CEO Mark Karpeles on Sunday. They claim to publish evidence of fraud. Bitcoin community was shocked by recent MtGox data breach, the Bitcoin exchange shuts down after it had announced to have suffered technical issues that forced the exchange to suspend withdrawals for a week. An internal document leaked to media revealed that nearly 750,000 bitcoins worth $350 million have been stolen from the exchange, immediately other Bitcoin exchanges have released an official statement distancing themselves from MtGox. Following the MtGox Bitcoin filing for bankruptcy anonymous hackers violated the personal blog and Reddit account of the MtGox CEO Mark Karpeles on Sunday. The hackers took control of the accounts and posted a message on both platforms, making explicit accusations to Mark Karpeles and his immoral conduct. 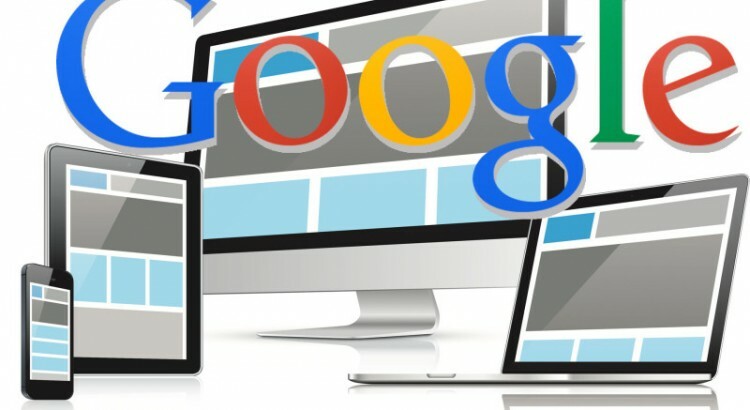 The details of the message are available in time I’m writing on Pastebin. 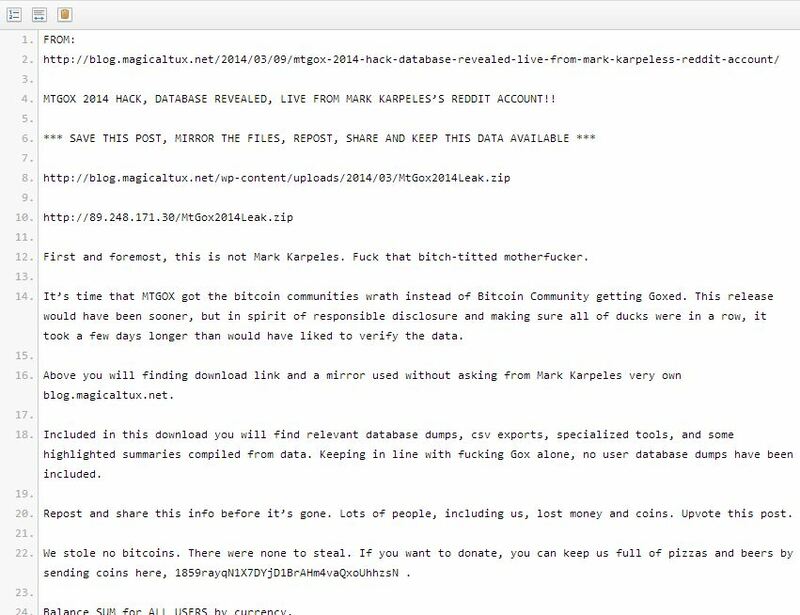 The hackers shared a 716-megabyte file placed on Karpeles’ site containing “relevant database dumps, csv exports, specialized tools, and some highlighted summaries compiled from data“. Forbes reports the file included information like Karpeles’ home address, CV, and an Excel spreadsheet containing details of more than a million trades. “In the hackers’ summary of Mt. Gox’s balances in various currencies, they point to a claimed balance of 951,116 bitcoins, which they take as evidence that Mark Karpeles’ claim to have lost users’ digital currency to hackers is fraudulent” states Forbes. 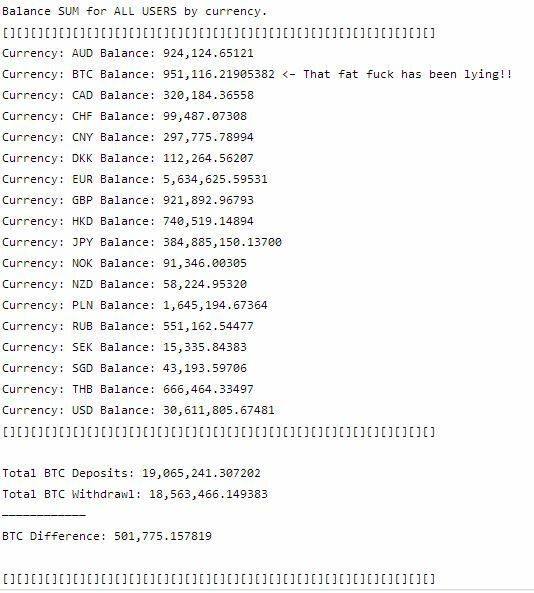 As highlighted in the anonymous post the file also includes a summary of 18 different currency balances with 951,116 bitcoins listed. The hackers concluded the above figure is the evidence of fraud. Let’s wait for a Karpeles’s comment.